We’re excited to have a new store location on the Malecon (waterfront drive). 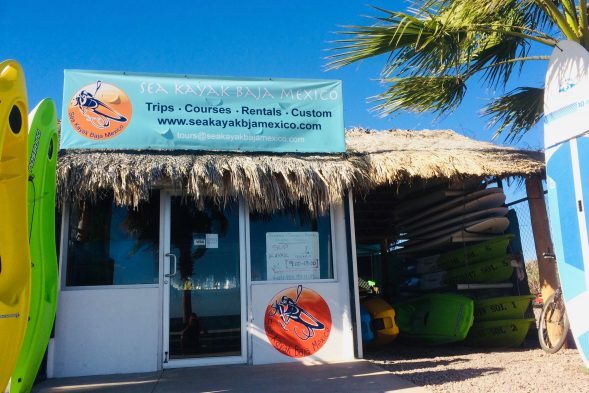 Here you can rent a kayak or SUP by the hour and take it straight out from the beach in front. 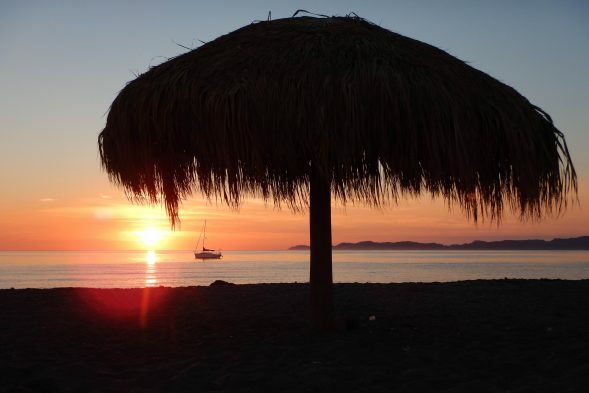 Here is also where you can arrange day trips and full-day rentals and get information about everything we do. It’s just north of the marina and the lighthouse, on the inland side of the road. If you’re looking for our Expedition Base, click here. 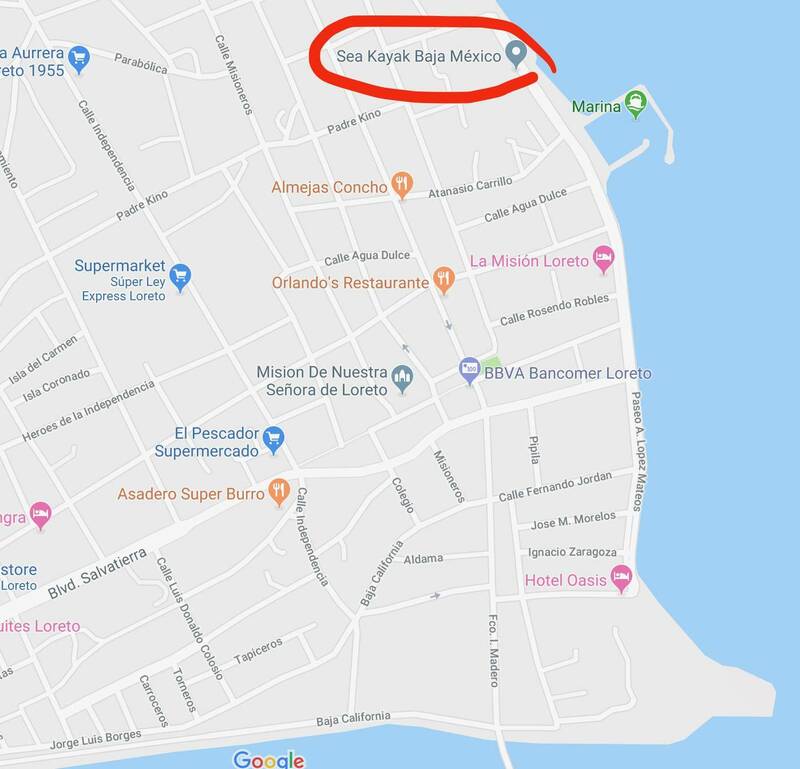 Directions: Go to the waterfront, and turn north on the Malecon (the waterfront road/walkway). Pass the marina and the lighthouse. When you get to the beach playground, look to your left for the Blue Anchor restaurant, and our shop next to it, with kayaks and a SUP outside. Come in!